thanks to everyone who helped in this campaign, we received almost 3000 signatures!!! EU-Directive 576/2013 (none commercial importation of pets) and EU-Directive 92/65 (commercial importation of dogs and cats) and also Norway’s commitment after the Shengen Agreement. Mattilsynet (The Norwegian Food Safety Authority) defines all dogs coming from organizations, shelters, foster care, kennels and dogs with unknown origin, as street dogs, and claims that street dogs are a threat to health in Norway, which has never been proved because all dogs being sent to Norway undergo many tests, health checks, and vaccinations. Furthermore, this new rule is discrimintory because it does not apply to breeder/pedigree dogs. In order to stop this unfair rule from continuing, it is essential that other EU-countries complain to Mattilsynet and also to the EU. It is VERY important that you, your organizations and veterinarians gets involved and sign this petition which will be sent to the EU- commission as well as the EFTA Surveillance Authority !! We the undersigned call the EFTA Surveillance Authority and the EU Comissioners to revise Norway´s new restrictive rules on import of animals, because we feel they are unjustified and unfair, as well as discriminatory towards all dogs/cats that were not bought from breeders or have a pedigree. 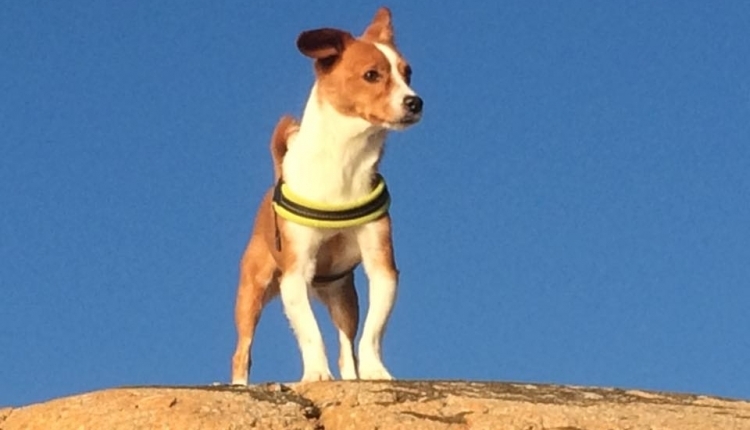 The Complaint Against New Import Ban of Dogs to Norway petition to EFTA Surveillance Authority / EU Commisioner was written by New Start Rescue Spain and is in the category Animal Rights at GoPetition.